Did you know that almost 50% of high school seniors have tried an inhalant or illicit drug at least once in their lives? Here’s another alarming stat – more teenagers die from having abused prescription drugs than those who have used cocaine and heroin. Neither of these stats read well for teens growing up in today’s world. As parents and guardians, the responsibility of keeping teens and young adults safe is enormous. And while one can argue that substance abuse has been an issue for past generations of teens and young adults, the challenge today is very different and far more complex than say, even a decade earlier. Marijuana strains available today are far stronger than those available in the earlier years. An influx and easy availability (online purchase) of designer drugs such as ketamine and synthetic drugs such as Spice. Revival of the heroin culture. Marijuana has been made legal across many states. Increase in abuse of pain medication. Prescription drug and over-the-counter medication abuse on the rise. It is a universally accepted fact that teenage years are difficult. Young teens are under immense pressure to meet certain standards, to “fit-in,” and often, they struggle to find their own space and establish their identity. 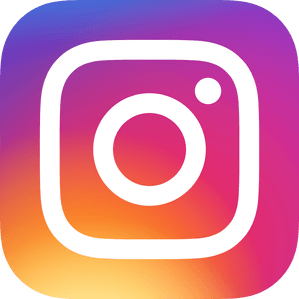 The open nature of today’s media, of which social is a big part, is a major contributor to skewed and unrealistic expectations and pressures that today’s teens face in their personal and social lives. The social life of a teenager today is complicated to say the least. Add to that the fact that their exposure to the world is very different; they are competing and trying to stay relevant not just among their school peers, but also on social platforms. Many face a lot of negative sentiment and experience bullying not only at school, but also online. Without a strong support structure to back them, many buckle under the pressure of meeting these standards. The result is that many teens develop a negative impression of their lives. This often cascades into a negative body image, depression, and low self-esteem leading many turning to drugs. Of course, some teens use drugs to experience a thrill and end up getting addicted. 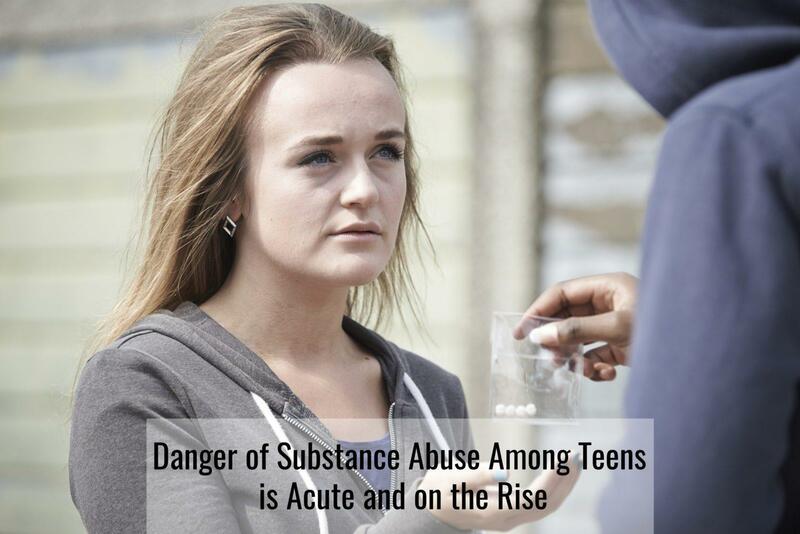 Sometimes substance abuse is a result of their social conditions or surroundings, family history, or abuse. The danger comes when a teen becomes addicted. Addiction is a medical condition with specific symptoms. Addiction can eventually lead your teen to experience erratic or harmful behavior, eating disorders, anxiety disorders, violent and suicidal tendencies, as well as serious health conditions. Addiction is a medical condition in which the brain craves certain substances, leading to an impulsive and uncontrollable dependence on the substance even though the substance is harmful. And although someone fighting an addiction problem might be able to control their physical craving for the drug, it is in fighting the mental addiction that they face their biggest challenge. The brain can carry the mental addiction well into adulthood. Lower IQ, especially among teens who use marijuana before the age of 18. Developing mental health conditions such as depression and anxiety, and increased risk of developing schizophrenia. Developing physical health conditions because of impaired growth hormones, brain development, and organ function. Increased tendency to become violent and dangerously aggressive. Inability to maintain and develop relationships or live in established social structures. Sudden and drastic dip in academic performance. High probability of becoming juvenile delinquents. Successful treatment for substance abuse involves a combination of behavioral, family, group counselling, and psychiatric intervention. Our treatment plan takes on a comprehensive approach to help a teen overcome their addiction problem, while also addressing and treating any of the mental and physical conditions the teen might have developed because of the substance abuse. Finally, we work with the teen to help them develop an emotional, relational, and spiritual balance in their life. This is done with the aim of ensuring the teen can go back to his normal life in the present and to be able to plan and build a future life as well. If your teenager is addicted to drugs, or if you know of a loved one who is struggling through substance abuse, please direct them to Doorways. We can also be reached at 602-997-2880.